Last year, after the release of the Avengers, I created a tribute for Tony Stark's Armors. But after Iron Man 3, we are given a whole bunch of it as Tony debuted 42. 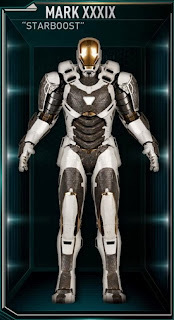 Want to meet all of them? Then you are in the right place. JARVIS, please initiate "House Party" protocol. As you can see most of the armors are not really unique and according to press releases, it is intentional. 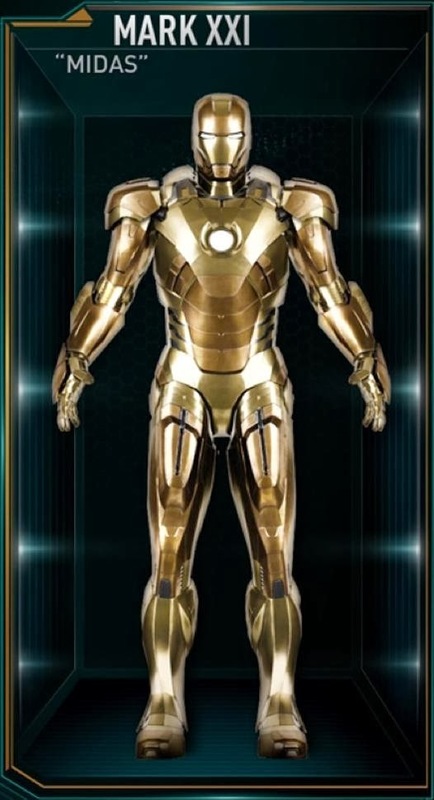 After all, they are just fillers. This is greatly criticized by some fans but for me, this is not the first time the franchise just used a permutation of earlier armors. 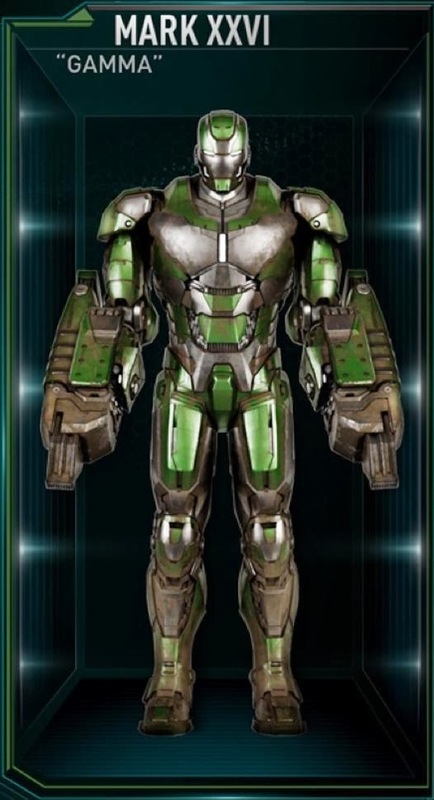 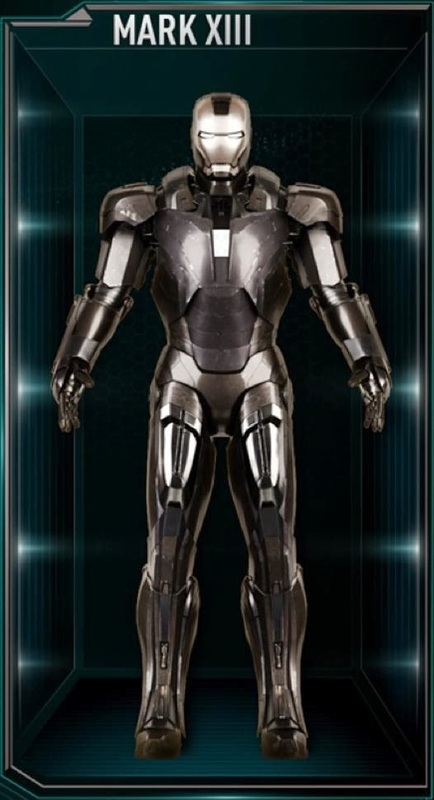 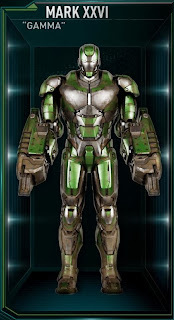 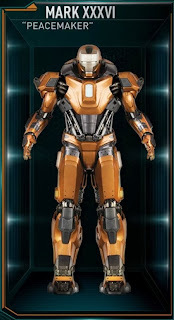 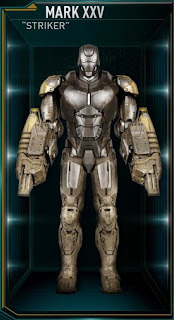 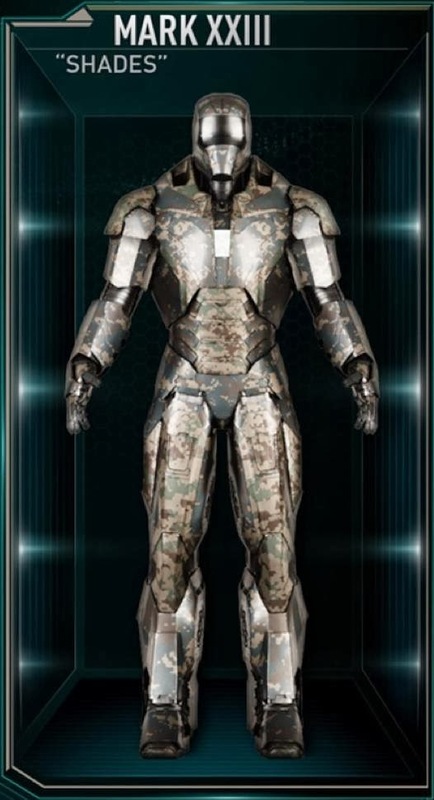 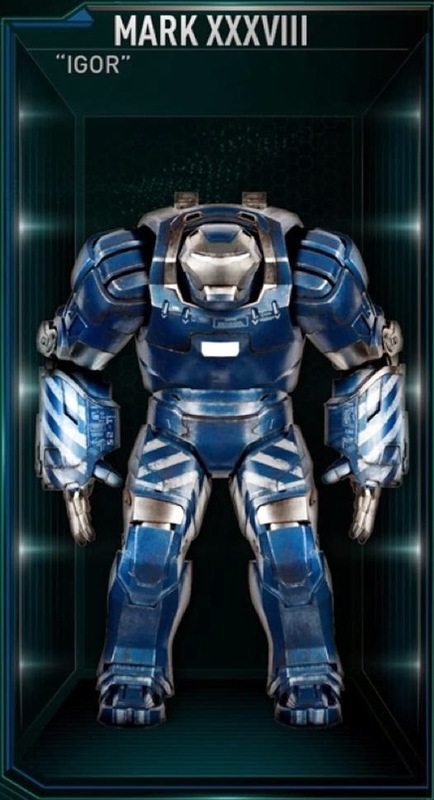 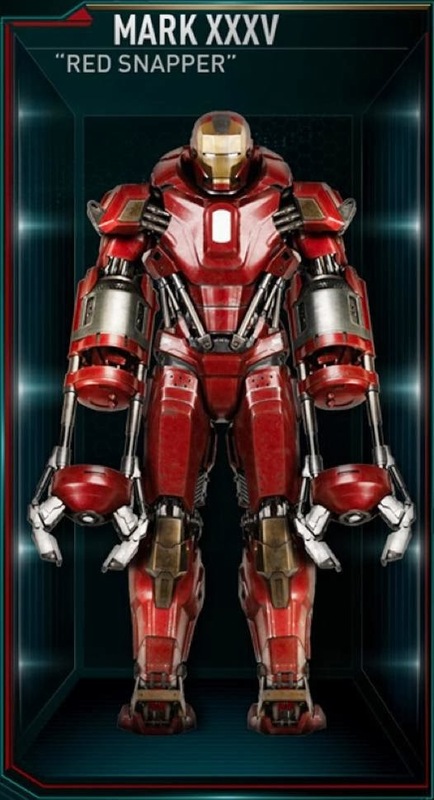 We all know that Mark 2 and Mark 3 are the same armors, the only difference is Mark 3 has a paint job and an anti-freezing mechanism. 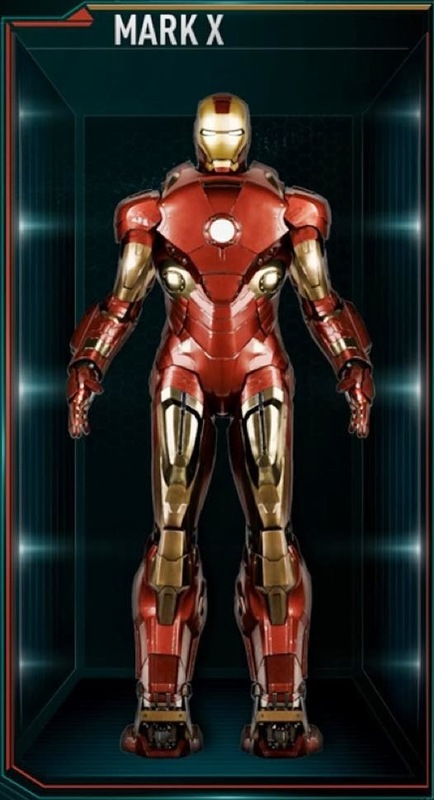 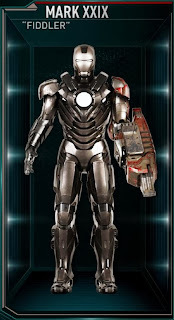 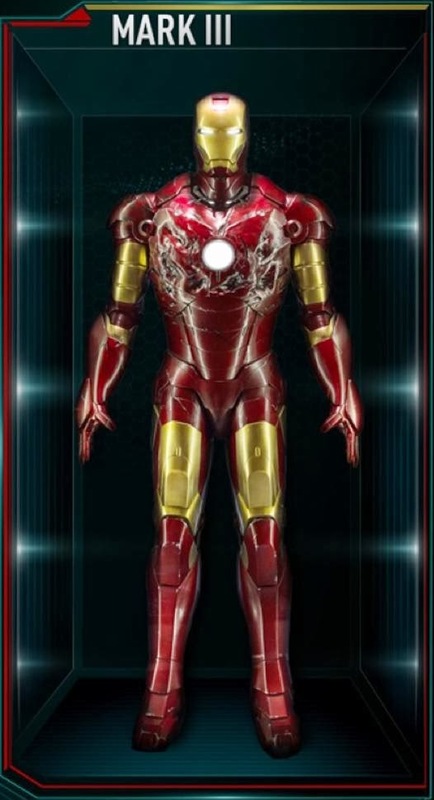 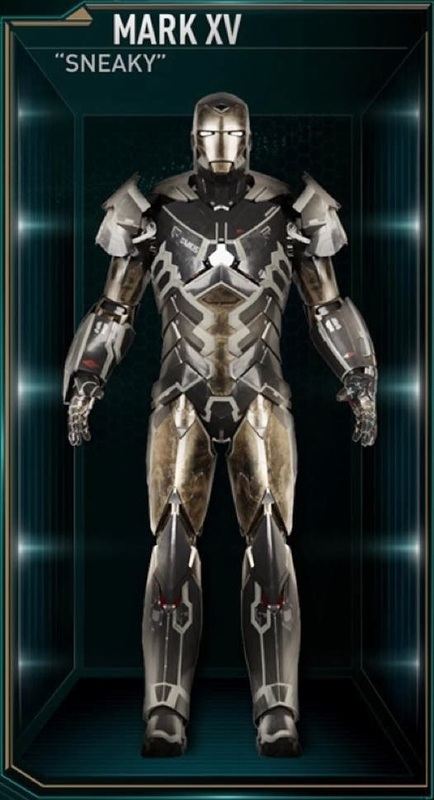 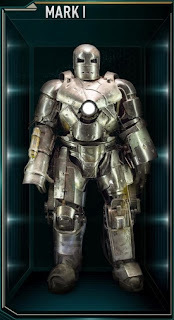 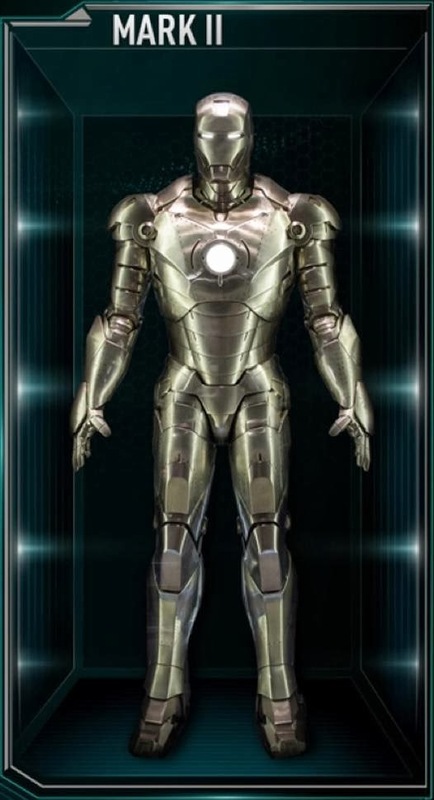 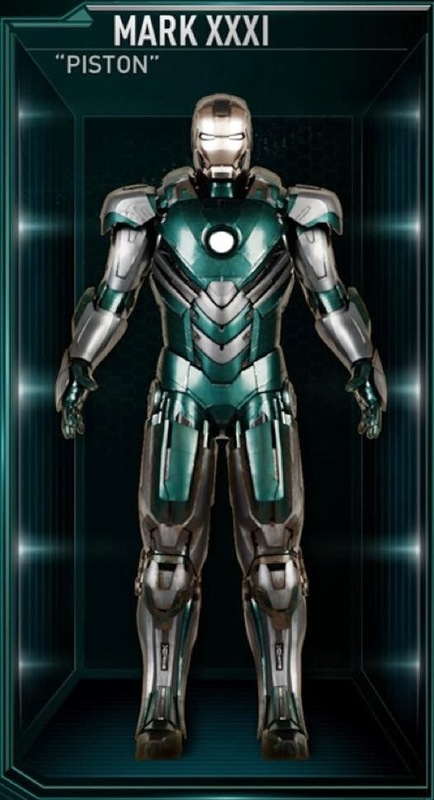 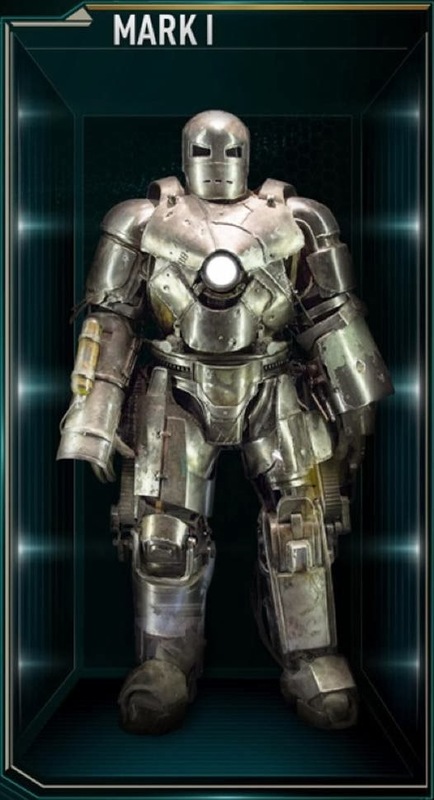 Same as Mark 4 and Mark 6 who only have an updated chest piece. 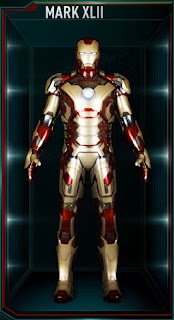 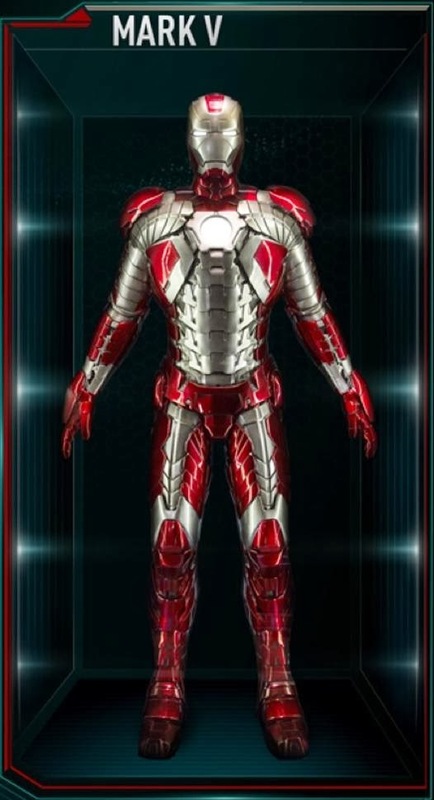 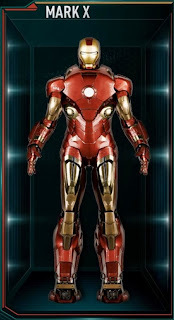 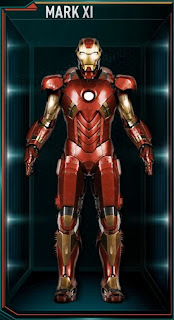 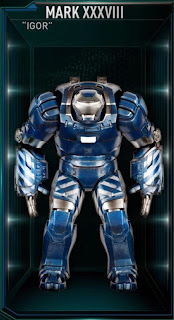 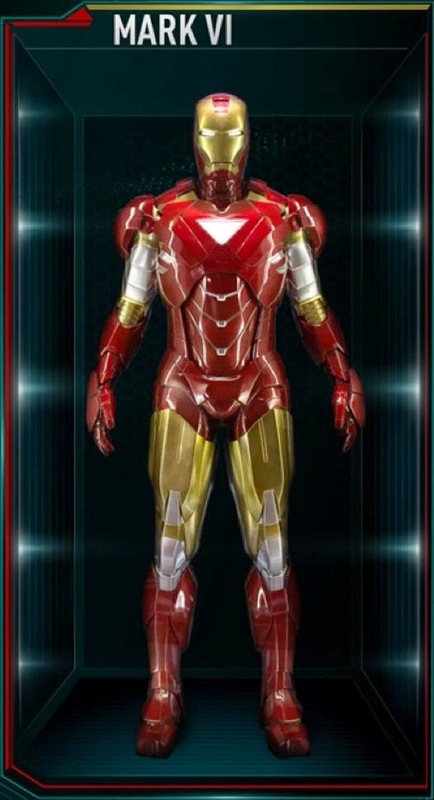 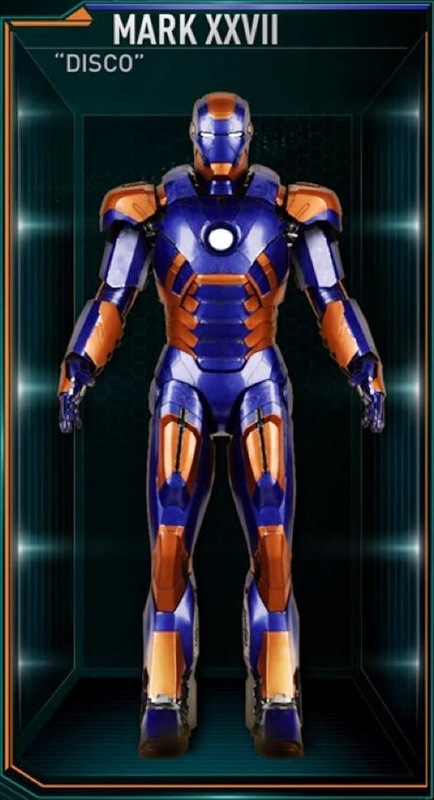 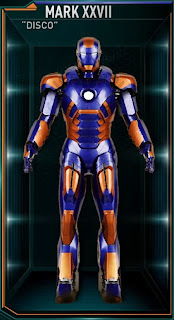 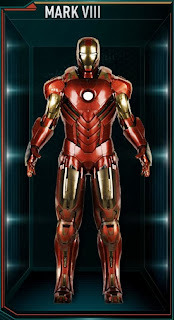 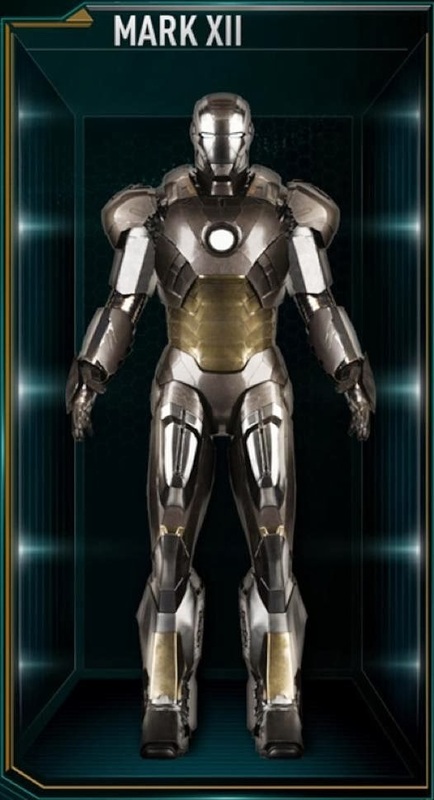 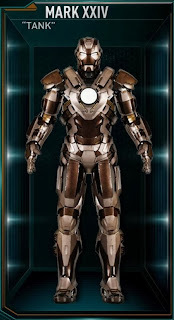 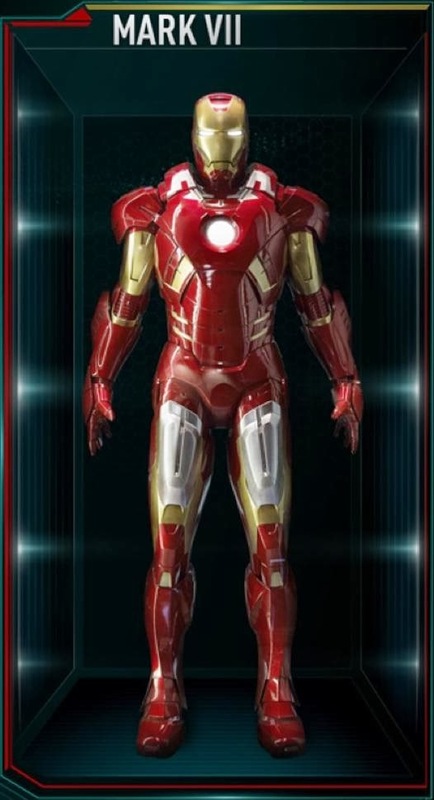 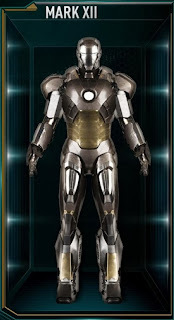 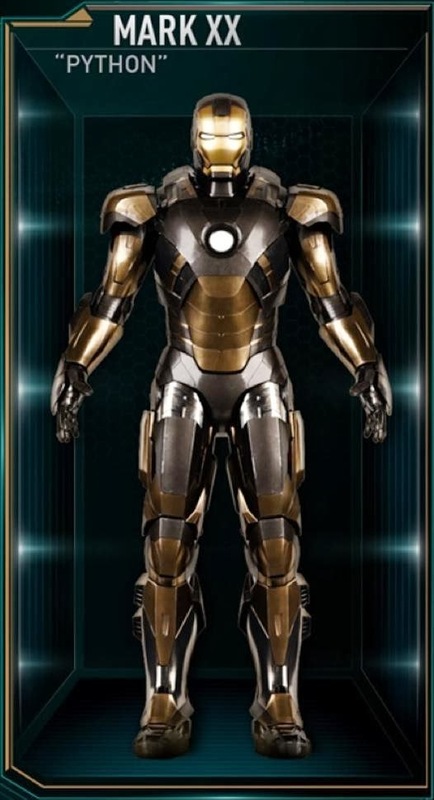 For me, it is kinda logical to have armors that look like their predecessor as Tony keeps all of his prototypes. 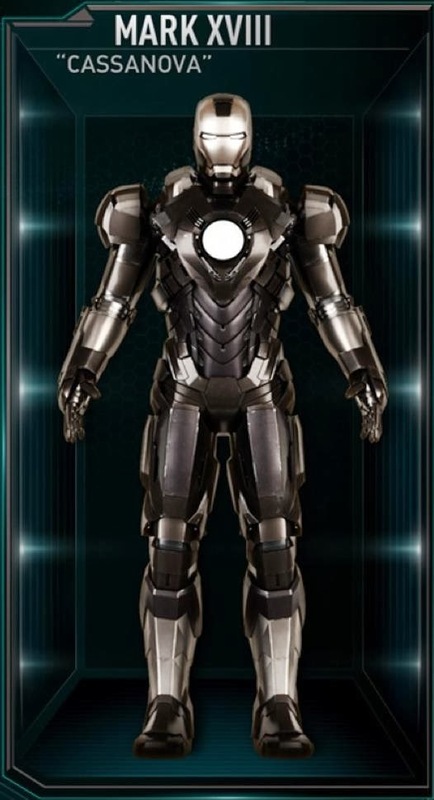 It also highlights Tony's change of Philosophy. Thanks to Obadia, he is forced to use an older version of chest piece in Iron Man 1. Now he values the old in contrast to his former philosophy of not looking back. 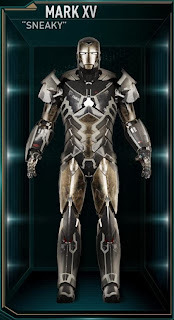 Too bad all of this armors are destroyed (Oops, Spoilers). But there is something inside me saying that Tony still have a back-up of the blue prints. 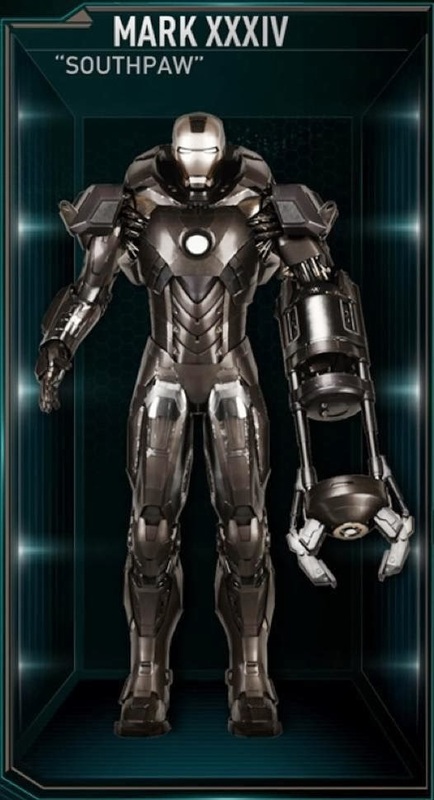 He can rebuild his armory with a snap. Oh well, either way I'm still excited for his future armors. Iron Man 3 continues the epic adventures of "Iron Man" and "Iron Man 2", starring Robert Downey Jr., Gwyneth Paltrow, Don Cheadle, Guy Pearce, Rebecca Hall, Stephanie Szostak, James Badge Dale with Jon Favreau and Ben Kingsley, "Iron Man 3" is directed by Shane Black from a screenplay by Drew Pearce and Shane Black and is based on Marvel's iconic Super Hero Iron Man, who first appeared on the pages of "Tales of Suspense" (#39) in 1963 and had his solo comic book debut with "The Invincible Iron Man" (#1) in May of 1968.